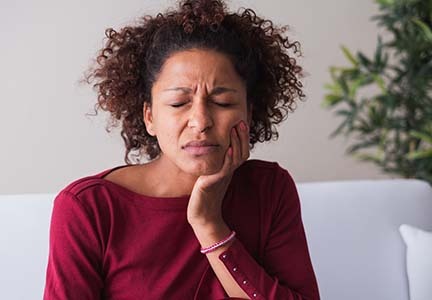 You can’t always avoid a dental emergency, but you can plan ahead to get the help you need quickly. For Advanced Dental Treatment Center patients, the urgent dental care you need is just one phone call away. 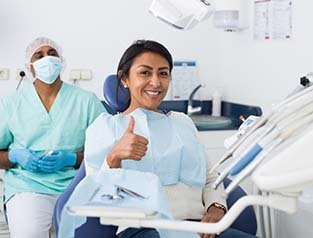 Our Greenfield dentists and team members are happy to offer same-day treatment in most cases to relieve pain immediately and start renewing oral health right away. If you’re in need of an emergency dentistry appointment, call our Greenfield dental team now. 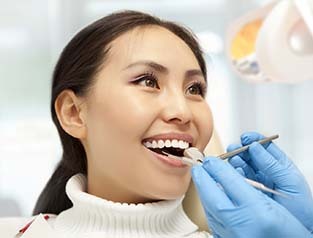 Why Choose Us for Emergency Dentistry? If you have a knocked-out tooth, carefully retrieve it and make sure you handle the biting surface only – not the roots. Rinse out your mouth and clean off the tooth with cool water, but don’t scrub or use oral hygiene products unless specifically directed to do so. Return the tooth to the vacated socket whenever possible, and if this is not possible, store the tooth in cool water or milk. If you have a soft tissue injury that is bleeding, apply pressure gently by using clean cloth or gauze to slow blood flow. You can use an ice pack or a cold compress to relieve pain, reduce swelling, and slow bleeding. If you have food or debris stuck between your teeth, brush and floss around the object to dislodge it. Do not use sharp or pointed objects to remove the debris. Never wear a broken or bent denture as this could damage soft tissue or remaining healthy teeth. 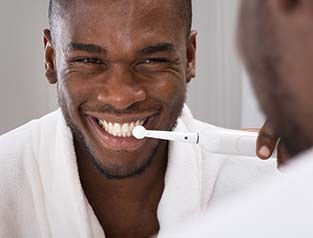 Do brush teeth for two minutes at a time twice a day, using a soft bristled toothbrush and fluoridated toothpaste. Also, make sure to floss at least once each day. Do visit our office at least twice a year for checkups and teeth cleanings. Do use nightguards as directed to protect teeth from nighttime teeth grinding and clenching. Do wear an athletic mouthguard to protect your smile during sports games and practices. Don’t chew on fingernails, ice, or other hard objects. Don’t use teeth to open packages. Don’t use teeth to crack nuts. Teeth are actually composed of multiple layers, the innermost one being the dental pulp. The pulp contains a number of blood vessels, nerves, and connective tissues. This pulp can sometimes become infected due to decay or injury, and when it does, it usually causes an extremely severe toothache. To address this kind of problem, we can provide root canal therapy. 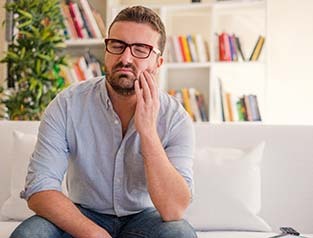 Despite its somewhat dubious reputation, the procedure itself is actually quite painless and is one of the best tools we have to provide relief and save teeth that would otherwise need to be extracted.